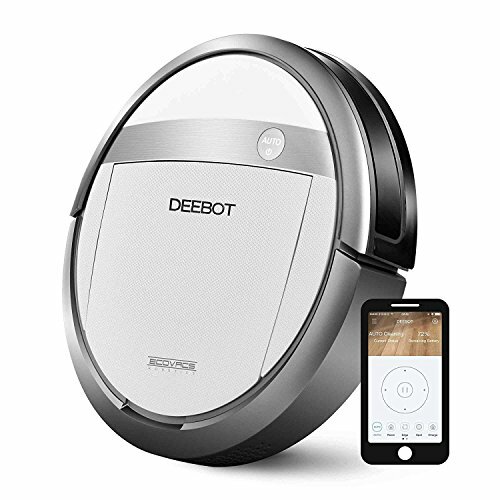 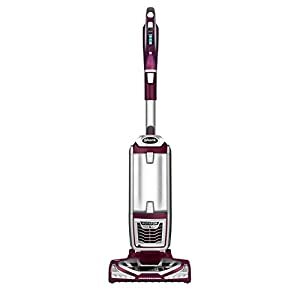 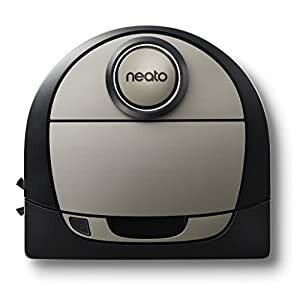 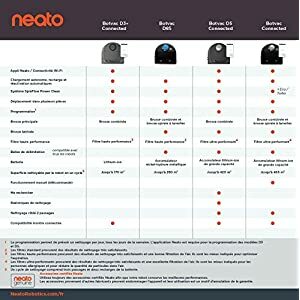 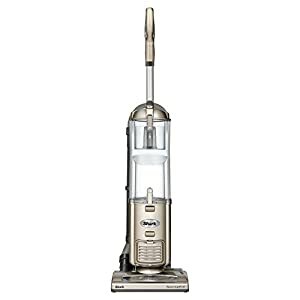 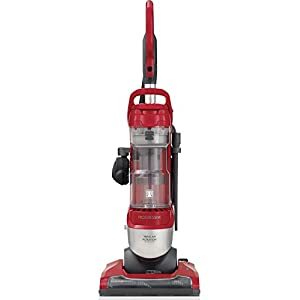 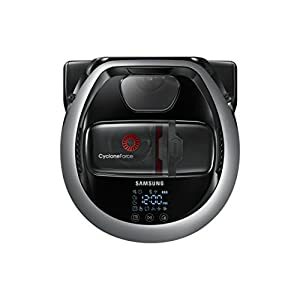 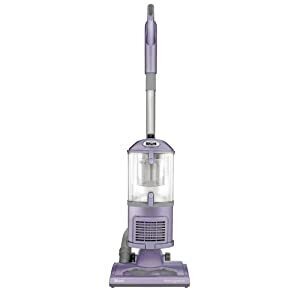 DEEBOT M87 features a 5 stage cleaning system with wet/dry mop feature. 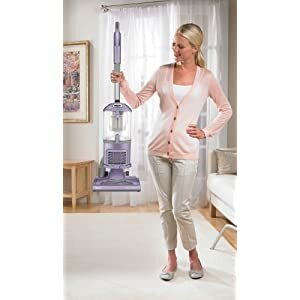 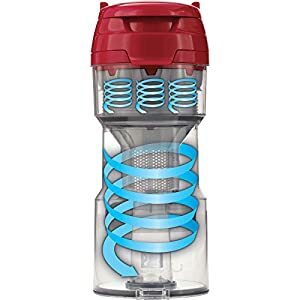 It offers a brush for deep cleaning. 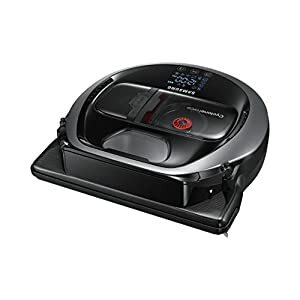 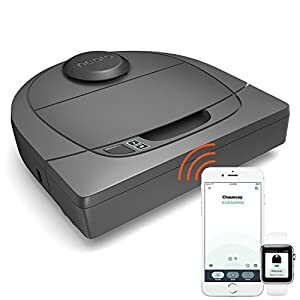 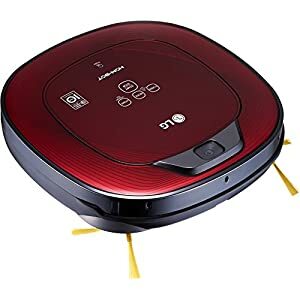 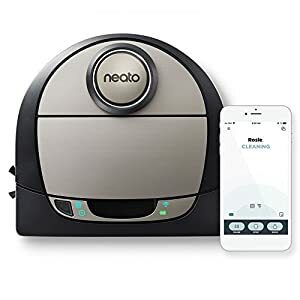 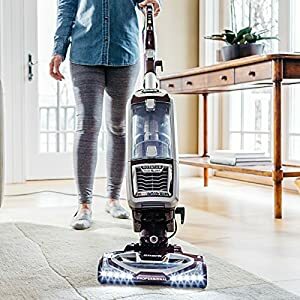 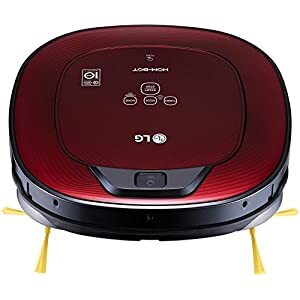 Featuring proprietary smart move technology, the DEEBOT M87 simulates a human cleaning pattern (smart move) on bare floors for maximum efficiency and a random cleaning pattern for carpets (smart motion. 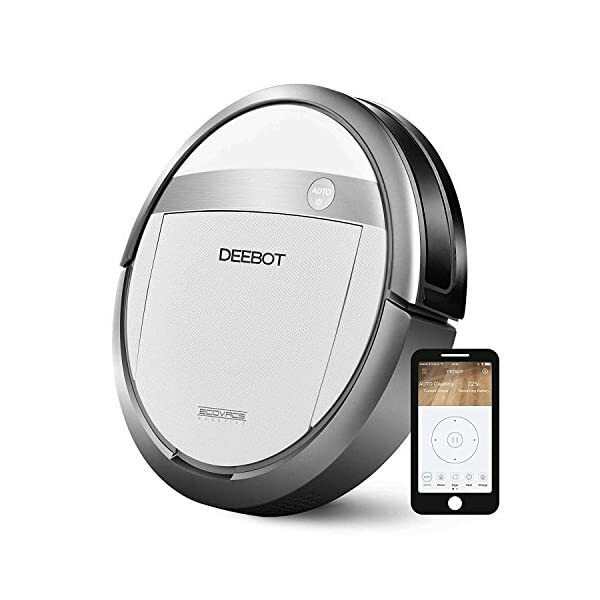 This DEEBOT comes with a remote or control it from your smart phone with the Ecomaps app.